Empire Cylinder can Hydro test your Softdrink, Beer and Aquarium CO2 cylinders fast without the fear of contamination. 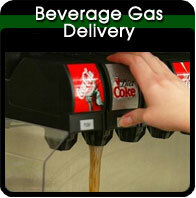 Most CO2 tanks are tested and serviced at Industrial Gas and Fire Extinguisher companies. 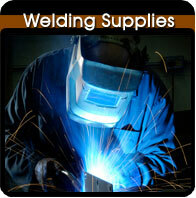 These facilities deal with dry chemical powder and/or toxic gasses such as acetylene. Don’t poison a tank of expensive fish or ruin a keg of brew with a tank that may have spent it’s whole life hooked up to a dirty, nasty welder. 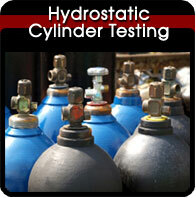 Our facility tests clean gas and breathing air tanks only. If you send us your bottle, we’ll turn it around in 2 days.